This website is created to show you that written Japanese can be interesting, challenging and also fund to learn. 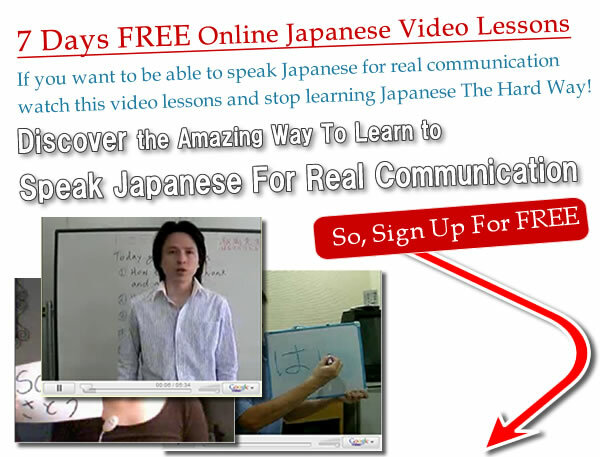 There are many features of the Japanese language which make it relatively straightforward to learn. For instance, the grammar follows logical rules and is very regular. So, what is the greatest challenge for you? It is the reading and writing of Japanese which offers the greatest challenge to the beginner, and also speaking as well. While learning all the basic constructions, grammatical notions, and their assocaited mindset, you can steadily acquire speaking and listening skills by browsing our website. Although Japanese people use all of the Japanese scripts (kanji, hiragana, and katakana) in the writing, you will first need to understand the basic of Japanese, and the Hiragana is always the first step! Learn to Write "Want to have a Coffee"